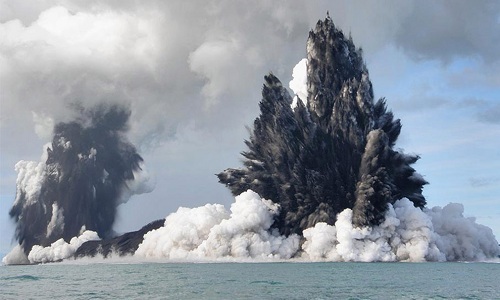 With seven billion people in the world, deciding who’s the most powerful is not an easy task. It is especially difficult because no one agrees on what exactly makes a person powerful. Is it wealth or control? 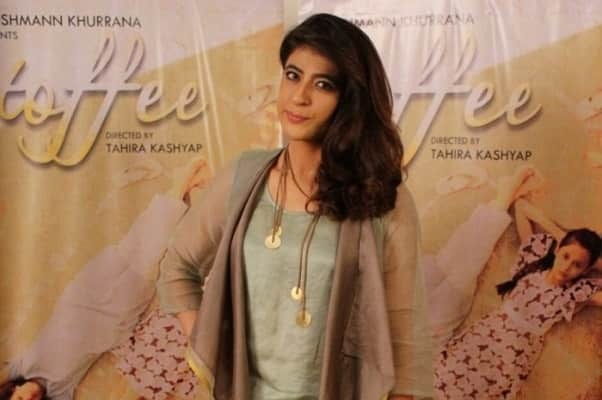 It is political clout or influence? Perhaps it is all of these things. 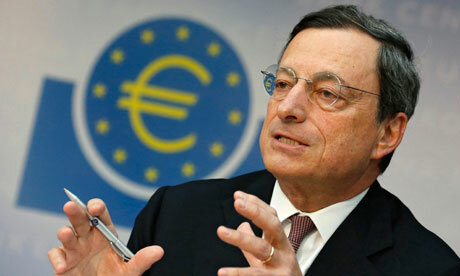 Let’s take a look at the top ten most powerful men in the world. 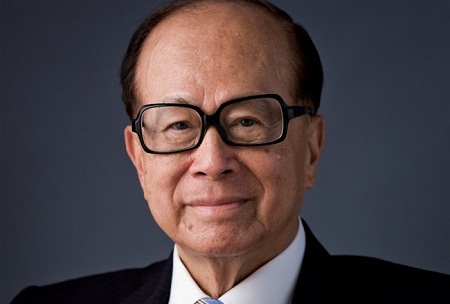 Li Ka-shing is the most powerful man in Asia and Hong Kong’s richest man. Worth around $13 billion, he owns Hutchinson Whampoa; the world’s largest port operator. Ka-shing has 150,000 employees and controls both sides of the Panama Canal. Also, some of his closest friends are members of the Chinese communist government. As creator of the largest software company, Bill Gates holds a lot of power around the world. Holding the title of world’s richest man, worth around $33 billion dollars, he controls the most powerful operating system in the world, Windows. He also has over 50,000 employees. 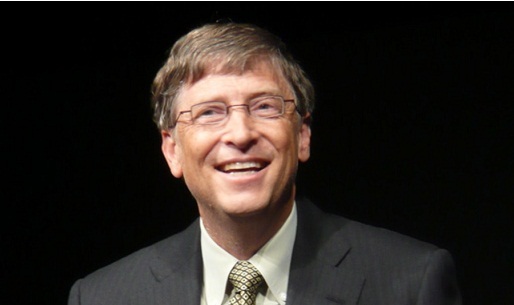 An activist and philanthropist, Gates is known to persuade his peers to sign the “Giving Pledge” where you promise to give away at least half of your wealth. The leader of billions of Catholics, leader of Vatican City, and the head of state, Pope Francis is known to have given life to a deflating religion. He has embraced social media and given women a larger role in the Church. 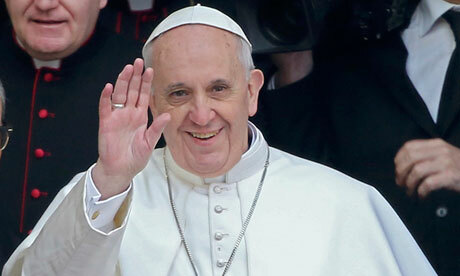 With so many followers around the world, Pope Francis is a man of great power. 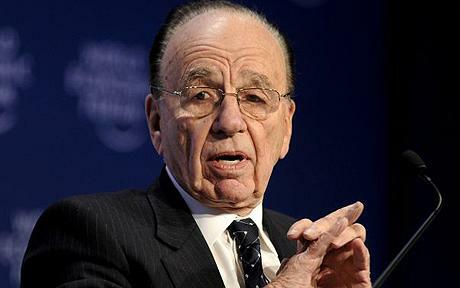 As the chairman and CEO of News Corporation, Murdoch has the power to sway popular opinion. Millions of people around the world read, hear, and see his version of the news every day. 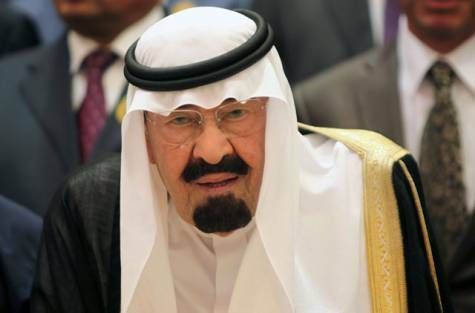 As absolute monarch of the desert kingdom, Abdullah bin Abdulaziz al Saud controls 20% of the world’s oil reserves. He also guards Islam’s holiest cities and was the Arabian National Guard’s commander from 1962-2010. 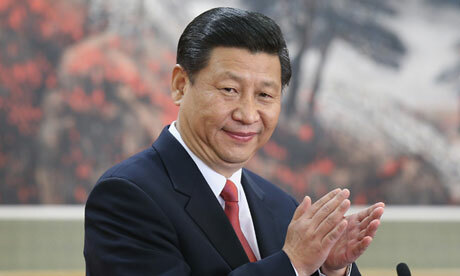 As General Secretary of the Communist Party of China, Xi Jinping is likely to lead China for the next few decades. He is also the chairman of the Party’s Central Military Commission putting him in control of the world’s largest army. 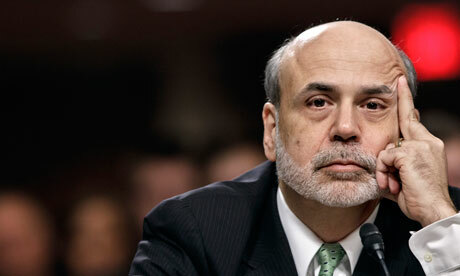 As the chairman of the Federal Reserve, Ben Bernanke keeps America, and the worlds, economy healthy. He has the ability to manipulate America’s interest rates as he controls the top financial institute in the United States. Bernanke has helped keep inflation in check and maintained the steady growth of the American economy. 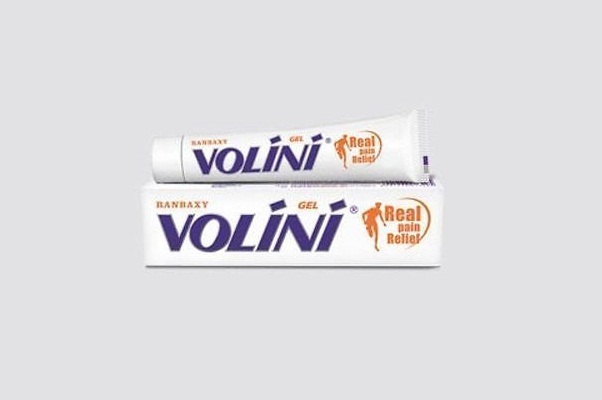 He has been elected for three terms of six years as the President of Russia. 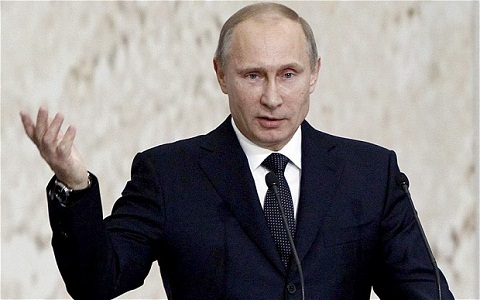 The leader of the world’s largest nation of 145 million peoples and a former member of the KGB, Putin is ranked 4th among the most powerful men in the world. He controls a nuclear army, some of the world’s largest oil and gas reserves, and holds a seat on the UN Security Council. The President of the United States, Obama holds the title as the most powerful man in the world. He is commander in chief of the world’s greatest military and leader of the free world. 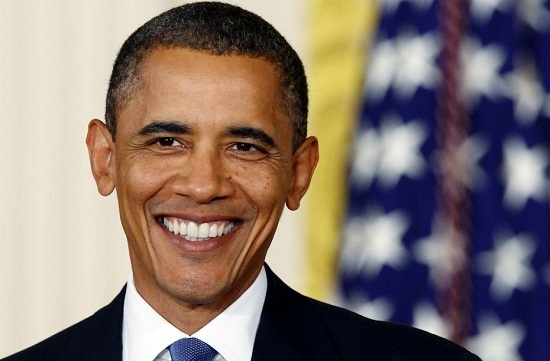 Obama is the first African American taking role as the 44th United States President. There are plenty of powerful men and women in this world. Due to political control, influence, and wealth, some are more powerful than others. This list narrows down the top ten most powerful men in the world.